Race Review: The Performance Series Race #3 (City) [10km] (by Rebekah Ong) | JustRunLah! 3 down 2 more to go! Sounds like I’m counting down to something. No it’s not Pokemon… but it’s the 3rd race out of the 5 races from The Performance Series (TPS). 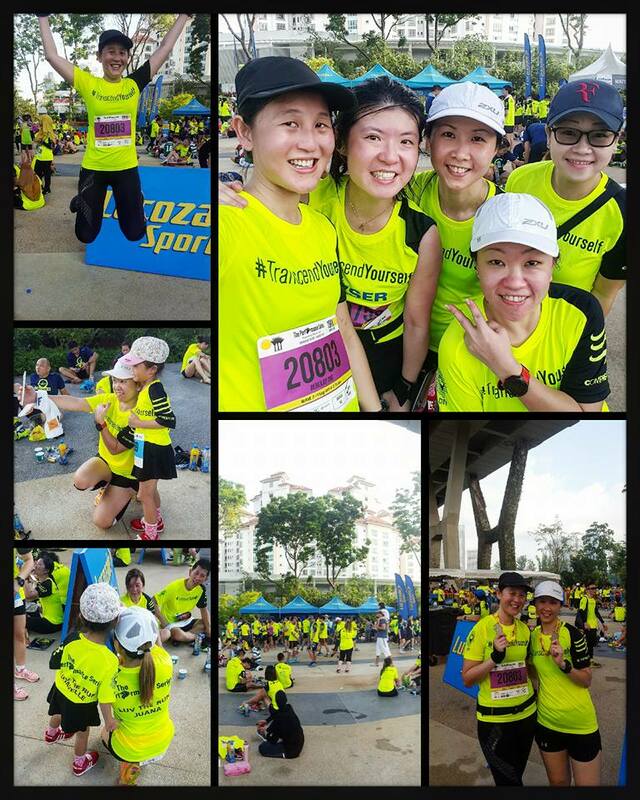 Race 3 was a city race held in conjunction with our Nation’s 51st Birthday celebrations. 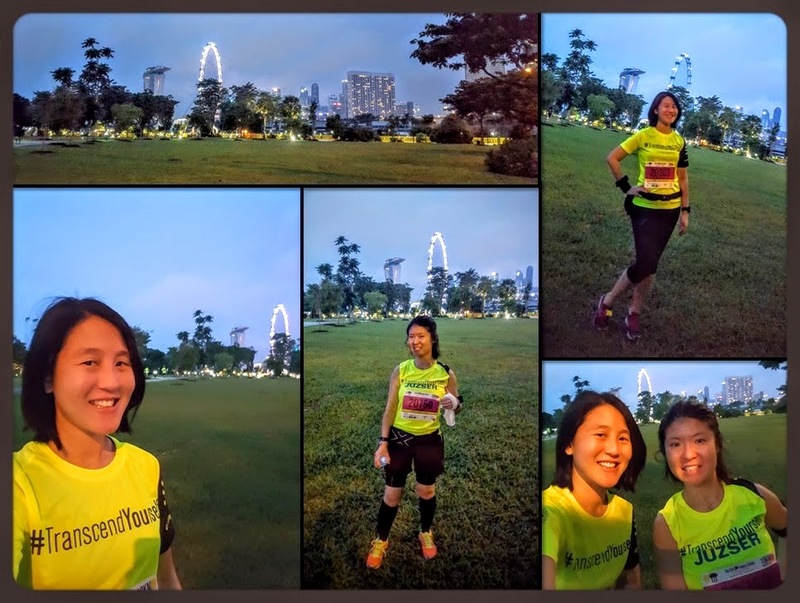 What better way to celebrate Singapore’s birthday than with a run in the city showcasing our beautiful skyline which attracted close to 5500 runners. Race 3 was slightly different from the 1st and 2nd instalments. 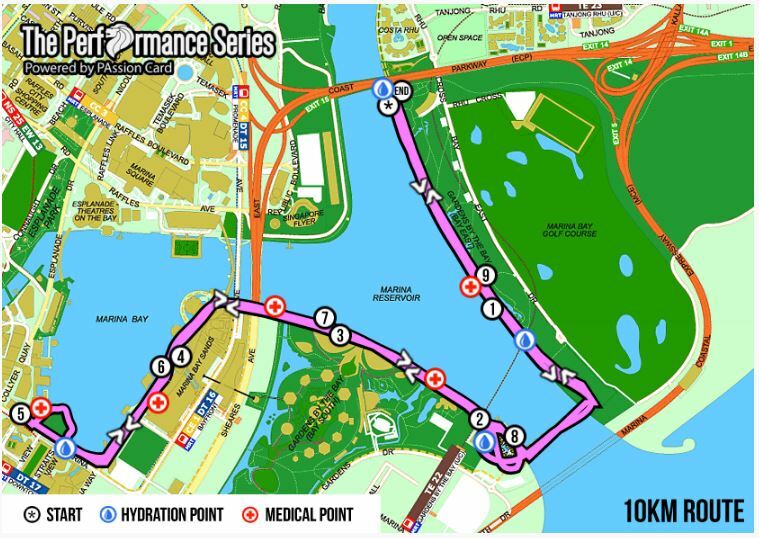 Not only was it a city race (different location, past 2 races were within the heartlands), but the Race Entry Pack Collection (REPC) location was different. The race pack collection was held over the weekend of 30 and 31 July 2016 at the Singapore Sports Hub Library. I welcomed the change in race pack collection location as I was growing bored of heading over to City Square Mall. I’ve been there like 3 consecutive times to collect my race packs for different events. The advantages of having the REPC at the Singapore Sports Hub Library was because it was a convenient and accessible location. It was also big enough to accommodate if there were lots of people collecting at the same time. Together with my friend, Serene, we went on a Saturday evening to collect the race entry pack. There was no queue at all and it was not crowded at the collection area and we loved the feeling of not having to leave the place immediately just to get away from the crowd. We took our time to visit the booths that were being setup and took photos around the collection area. 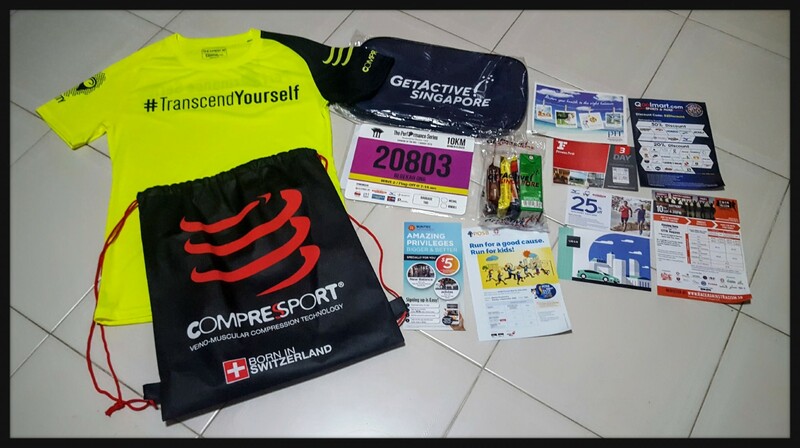 What I noticed during collection was that the organiser had pasted a note on the collection table informing the participants that there would be additional items in the race pack. These items were sponsored GetActive! Singapore in conjunction with our Nation’s 51st Birthday which included a Shoe-bag and Snack pack. After collecting my race entry pack, I headed over to get the shuttle bus service ticket. With my past experience from Race 2, I have learnt that purchasing the shuttle bus tickets is important. Most of the race event sites are really quite inaccessible and having this shuttle bus service really helps a lot. I have to commend the organisers for providing shuttle bus services. It really makes travelling to the race site easier and more economical! I hope for Race 4 the organisers would have shuttle bus services planned because it’s going to be at Bedok Reservoir and getting there early in the morning would be extremely difficult and expensive if there isn’t any shuttle bus service. 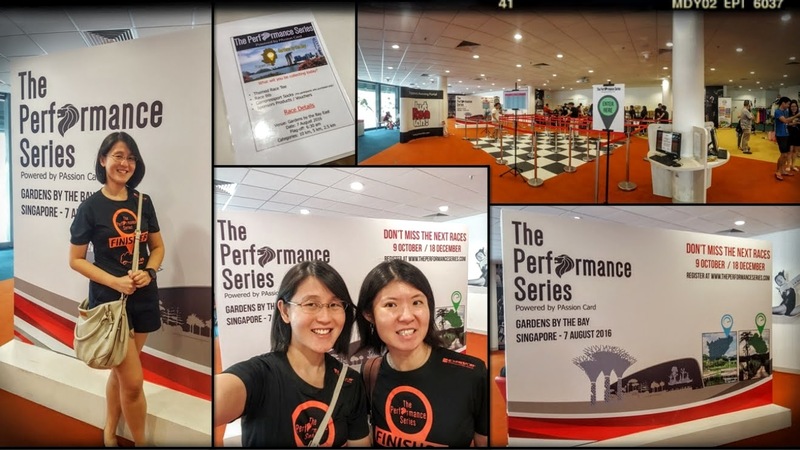 Having taken the shuttle bus service which departs at Yishun MRT Station at 05:45hrs, I arrived about 45 minutes early which gave me ample time to queue for the toilets and take photos around the event site. It was a breezy but humid morning and it was still dark at the Gardens By the Bay (GBTB) East , you could still see the city lights from the Singapore Skyline. We made our way into the START pen as soon as it opened for the participants of WAVE 2. We did our warm up exercises and and took more photos inside the START pen. As we were waiting for flag-off, the first runner from WAVE 1 completed the race by crossing the FINISH line together with the other race runner ups. There was upbeat music playing in the background and the emcee was cheering on the finishers and warming up 2nd wave. She was doing a good job, however, I don’t want to sound mean but I think she was a little too excited and she kept going woo-hoo even when there’s no runners coming in which was kinda of repetitive and annoying at times, but it’s all good… I zoned out after a while… The race was promptly flagged off at 07:15hrs promptly! Thankfully we didn’t need to scale the Marina Barrage slope again when returning! On my way back at the 7.5km mark (just slightly after the Cloud Forest Dome), I happened to catch a glimpse of the Marina Bay Otters! The whole family was out and about and boy you could hear them!! They were soooo cute and definitely a nice welcome sight along the route! It was definitely one of the highlights of the race for me! Too bad I didn’t take any pictures of them but I could feel myself smiling and having that extra motivation to push and finish the race. There were no bottle necks along the route and like all TPS races, the race organisers did a fantastic job in having water points strategically placed and well stocked with both well chilled isotonic drinks and water! I completed the race in 1hr 13mins (unofficial timing). No personal bests but I think this was my best timing so far among all the TPS races. I collect my medal, Finisher Tee and bottle of Lucazade. Always nice to have a cold bottle of Lucazade to re-hydrate yourself after a race! 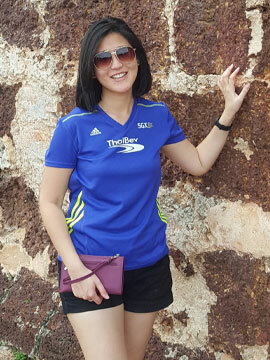 The Finisher Tee for Race 3 is definitely one of my favourites! Dark Navy blue with Yellow wordings! The medal on the hand, was not a little bit of a let down. It would have been nicer if the organisers have opted for a shinier gold coating and maybe some colour to highlight the letters SG which was printed on it. After all this was a race that was held in conjunction withe National Day. 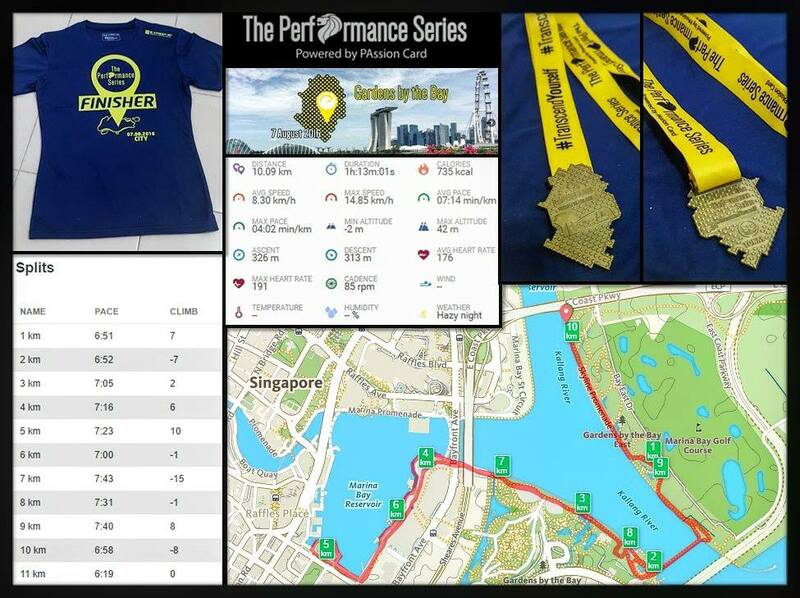 But still good job on the organisers on taking in feedback from the participants and printing the distances on the medals. The post race event space is one of the most spacious. It was easy to find a spot to cool down and meetup with friends as it didn’t have that crowded feeling. As usual, we would take some post race welfies before going off! As this race was at (GBTB) East, the organisers shuttle bus services running from 7am to 10.30am between (GBTB) East and Stadium MRT Station. 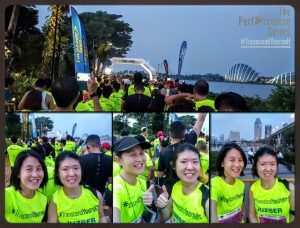 Within this time frame, runners of waves #1 and #2 who finished their race can use the free buses to be transported back to Stadium MRT station.